So, how were your holidays? Hopefully you were good and didn’t receive a lump of coal from Santa. For one contractor, 2018, wasn’t such a good year. And as its name, Black Diamond, suggests, it did indeed receive a black diamond from the courts. Actually, two of them. In Contractors’ State License Board v. Superior Court, Court of Appeals for the First District, Case No. 1154476 (October 11, 2018), the Contractors State License Board (“CSLB”) brought disciplinary proceedings against Black Diamond Electric, Inc. (“Black Diamond”), a C-10 Electrical Contractor, for violating: (1) Labor Code section 108.2, which requires individuals performing work as electricians to be certified; and (2) Labor Code section 108.4, which permits uncertified persons seeking on-the-job experience to perform electrical work so long as they are under the direct supervision of a certified electrician. In April 2018, an administrative law judge heard the accusation and found that Black Diamond had violated the Labor Code by having individuals perform electrical work without certification or direct supervision by a certified electrician and recommended revocation of Black Diamond’s contractor’s license. The CSLB Registrar adopted the proposed decision, but before the decision became effective, Black Diamond asked the CSLB to stay entry of the decision so it could file a motion for reconsideration. The CSLB granted the request. In response, the CSLB filed a demurrer to the complaint arguing that the Superior Court lacked jurisdiction because Black Diamond had not yet exhausted its administrative remedies in the parallel administrative proceeding. The trial court overruled the demurrer on the ground that Black Diamond’s complaint for declaratory relief was “not limited to the pending administrative proceeding, but is based on the [CSLB’s] interpretation of [Labor Code] section 108 and how the [CSLB] will apply its interpretation to [Black Diamond] going forward.” The CSLB appealed. On appeal, the First District Court of Appeal overturned the decision of the trial court finding that the Administrative Procedure Act permitted Black Diamond to object to an accusation not the ground that it “does not state acts or omissions upon which the agency may proceed” and to “[o]bject to the form of the accusation . . . on the ground that it so indefinite or uncertain that the respondent cannot identify the transaction or prepare a defense.” The Court of Appeal also noted that the Administrative Procedure Act allows Black Diamond to conduct discovery and to move to compel discovery if necessary. 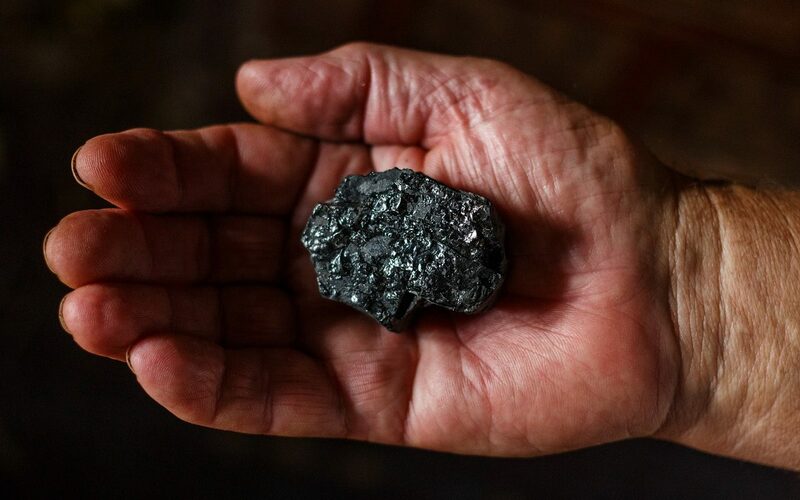 Lump of coal number one. In Contractors’ State License Board v. Superior Court (2018) 23 Cal.App.5th 125, while Black Diamond’s action with the Contra Costa County Superior Court was pending, Black Diamond served interrogatories and a request for production of documents on the CSLB and noticed the deposition of David R. Fogt, the Registrar of the CSLB. In response, the CSLB filed a motion for protective order to prevent deposition, arguing that: (1) the deposition was improper before the court heard the CSLB’s demurrer; (2) the deposition was noticed for the purpose of harassing Mr. Fogt and was burdensome because the deposition sought to depose Mr. Fogt on the definition of statutory terms, which are issues of law, not fact; and (3) the deposition notice was improper because top government executives are normally not subject to deposition. In opposition to the motion, Black Diamond argued that it’s deposition notice was permissible. In February 2018, the trial court issued a tentative ruling denying the CSLB’s motion for protective order finding that Mr. Fogt “has direct factual information and that he was directly involved in issues related to this case before his appointment as Executive Officer.” The CSLB appealed. Lump of coal number two.